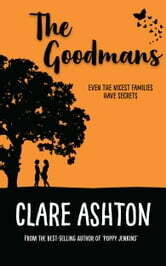 The lovely doctor Abby Hart lives in her dream cottage in the quintessential English border town of Ludbury, home to the Goodmans. 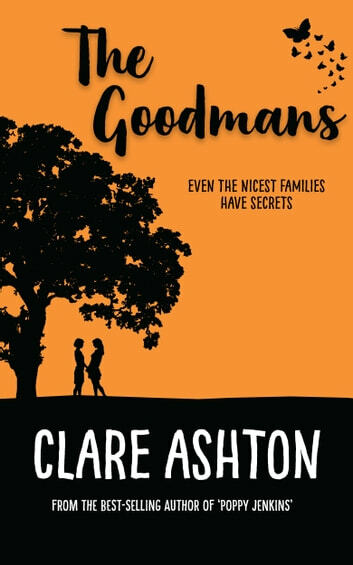 Maggie Goodman, all fire and passion, is like another mother to her, amiable Richard a rock and 60s-child Celia is the grandmother she never had. But Abby has a secret. Best friend Jude Goodman is the love of her life, and very, very straight. Even if Jude had ever given a woman a second glance, there’d also be the small problem of Maggie – she would definitely not approve. But secrets have a habit of sneaking out, and Abby’s not the only one with something to hide. Life is just about to get very interesting for the Goodmans. Things are not what they used to be, but could they be even better?